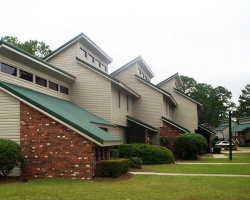 *The Villas At Hickory Hill* offer spectacular views with backyards that border fairways, lakes and nature preserves. After a day of play, relax in front of the fireplace or enjoy the scenic balcony views while staying in your beautifully designed villa. For your convenience, all villas are completely furnished, tastefully designed and have fully appointed kitchens. Come enjoy great golf, fishing and more! Week 49! Buyer may receive a title fee credit, inquire for details! Golfers & outdoor lovers' delight! Yearly in September week 38! Buyer may receive a title fee credit; inquire for details! Attention golfers & water lovers! Yearly usage in March week 11! Buyer may receive a title fee credit; inquire for details! 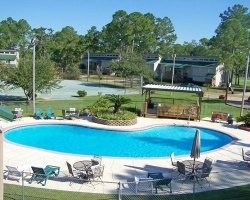 Rare Resale - Great Resort for Families! Lovely resort for enjoying the local fishing, historic sites & the world's longest man-made beach! Make an offer today! 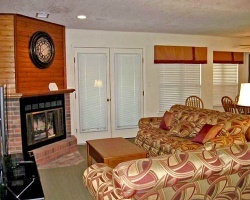 Cozy resort with many nearby attractions! Buyer may receive a title fee credit, inquire for details! 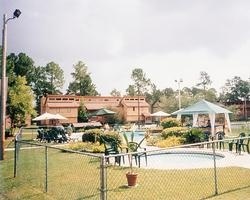 Tranquil resort in Mississippi! Buyer may receive a title fee credit, inquire for details! 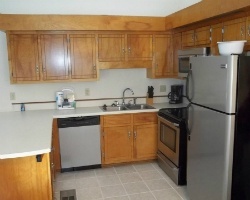 Great Golf, Fishing & 15 Miles to the Beaches! Yearly Usage in Desirable Summer Week in White Season! Neg! Lovely resort with a wide array of activities for all ages! Annual usage in week 45! Buyer may receive a title fee credit, inquire for details! Enjoy the pool, Jacuzzi, golf course and more! Week 13! Buyer may receive a title fee credit, inquire for details! Cozy resort with comfortable accommodations! Week 43! Buyer may receive a title fee credit, inquire for details! Enjoy 2 weeks of vacation every year! Week 11 and 32 on the same deed! Inquire for details!